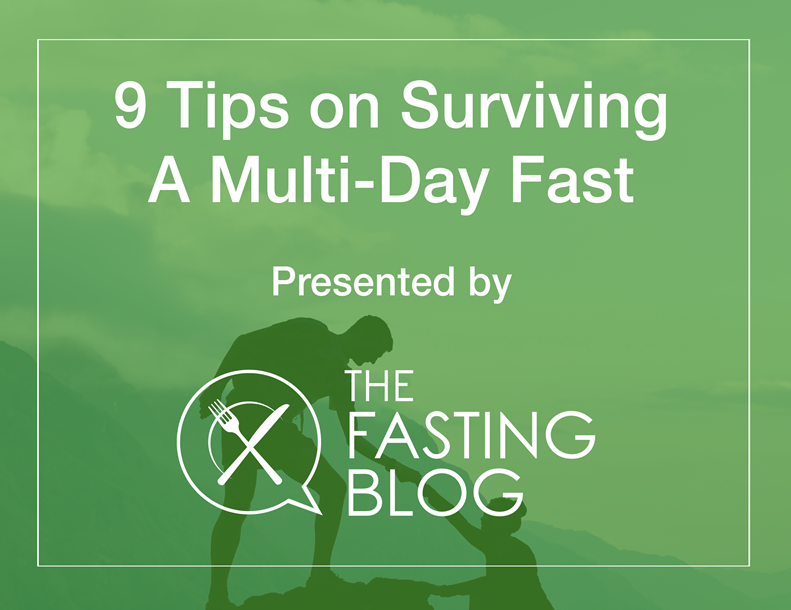 This article is a basic introduction to the rationale for including fasting in a health program and simple steps to get started. 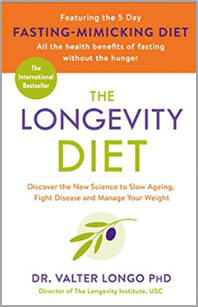 One of the leading researchers in the field, Mark Mattson, MD, of the National Institute of Aging, is quoted. 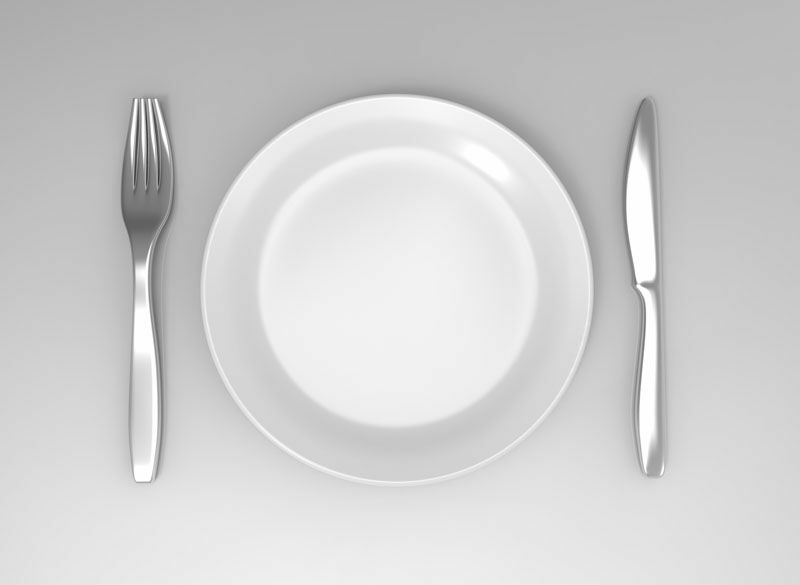 The option of traditional fasting, or going 30 or more hours without food (but with hydration) is contrasted with intermittent calorie restriction (called fasting in the article) which might be 2 days a week like Monday and Thursday or even every other day. In this case, it might be dropping calories not to zero but to 500-600 a day like the popular 5:2 diet. Finally, time restricted feeding like going 12 or 16 hours a day without eating, and compressing meals into 8-12 hours a day, is identified as a popular starting place. Tips like planning ahead, planning hydration, and coordinating with your work and exercise schedule are key points. Overall this is a very preliminary introduction. 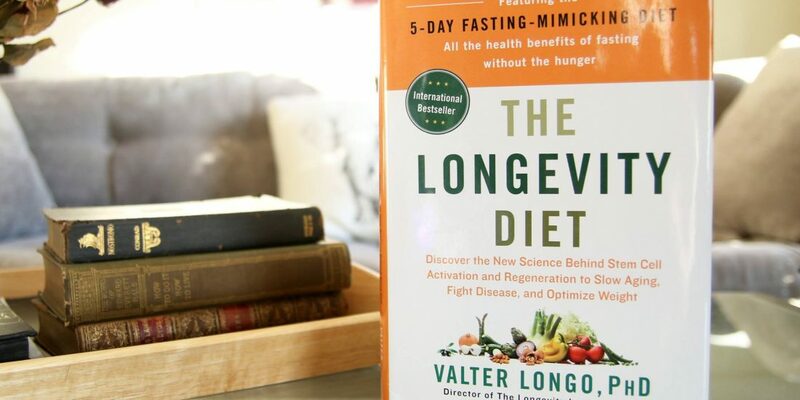 It also completely missed the strong science behind fasting mimicking diets studied by Valter Longo, Ph.D., and supported by a large amount of science for the benefits of choosing just 5 consecutive days a month of specialized foods to support health and reverse metabolic issues. Do you have a long trip ahead? 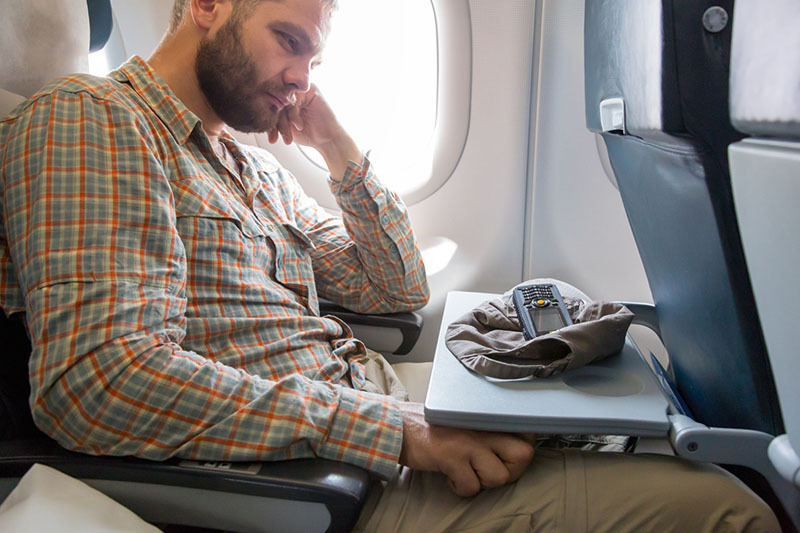 Like a real long flight to the Orient or Australia?